Nowadays, many companies are depending on 3PL (third-party logistics) providers to manage their supply chain networks. An ideal example is the computer industry that is hugely relying on the 3PL. In these years, the industry has changed significantly, thanks to the rapid advancement in technology. If your company is using 3PL, then you should consider various future factors that would affect the relationship between your business and the provider. The first factor is the sustainability. Not all 3PL companies sustain for years, as some may not be able to sustain due to the growing changes and challenges in the industry. Economic uncertainties are one of the biggest factors that can make a 3PL exit from the business. 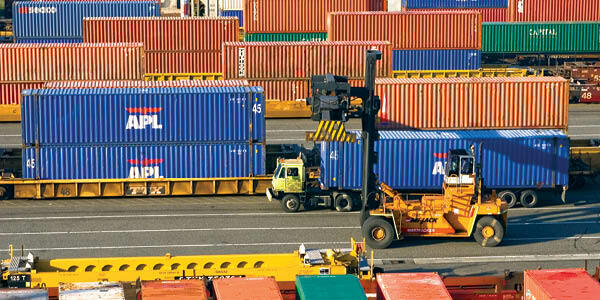 Therefore, before choosing a 3PL, it is necessary to check how long it has the potential to sustain in the business. One of the reasons that make 3PL to struggle in the market is due to the new regulations. There are many regulations put up by the Federal Motor Carrier Safety Administration (FMCSA) or another regulatory body that has severely affected the 3PL companies. One of the best examples is the Compliance, Safety, Accountability (CSA) regulation implemented by the FMCSA, which resulted in the shutdown of many bus operations. An increasing number of new tools and equipment has created a new challenge for the 3PL companies. Though the increased usage of tools has improved the efficiency, the labor changes and demands have prevented the companies from effectively using these tools. There are so many factors to consider. However the above three discussed factors seems to pose a great threat to 3PL industry. When is the right to time to switch your carrier? There are many signs that will clearly let you know that the time has come to switch the carrier. Now let us see what are those warning signs are. See whether the carrier is suffering any financial losses. If the carrier has faced financial losses in one-quarter, then you need not think about switching the carrier. But, if the carrier is facing losses in the quarter after quarter, then it may exit from the business anytime. So, you can consider switching the carrier in such scenario. It is always better to stick with a single provider for long rather than seeking a new one. However, if your current provider is offering the service at competitive rates, then you can consider seeking a new one. Competitive rates are not about lowest price but a fair price that can benefit both the ends. Most carrier company can transport your item from A to B. But what you see seriously see is their service standards. Check their customer support service and other services. If the service is slowly deteriorating, then you can think about hiring a new carrier, who can offer better service. Gone are those days, when carrier used excel sheet and other telephones to track the supply chain. Today, various I.T tools and equipment have come to improve the transportation process. If your carrier is not using IT tools and infrastructure, then you can consider new carrier service. The transportation industry has been seeing ups and downs in a regular fashion. Transportation rates are a big issue for companies in many countries. With sudden and unexpected increase in transportation rates due to things like labor strikes, increased insurance cost and drivers rates, companies are facing lots of difficulties in managing their finance with respect to transportation. According to an expert’s advice, you should follow three things that would help in avoiding higher rates. The first idea is to benchmark your rates. This benchmarking would help you know where you stand in the market. According to various studies, it has been found that most small, medium and large shippers do not benchmark their rates and depend on the internal benchmarking only. 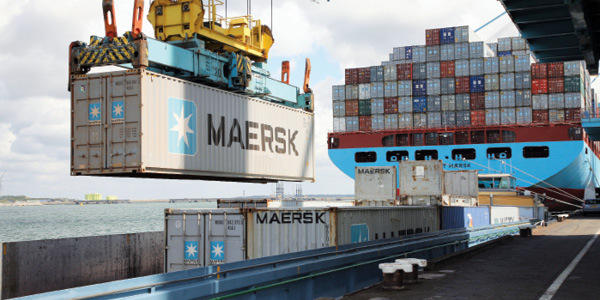 With effective benchmarking, a shipping company would know the chances and risks and will help to negotiate better. The second thing is asking operating ratio from your current carriers for your business. If you have a better relationship with the carriers, then ask them to share more information about the operating ratio. This would help to understand the rates for drivers, who are handling your freights. If the operating ratio is 100, then there will be big increase rates. Else, if the ratio is somewhere about 80s or below, then the chances of increase in rates would range from small to moderate. Lastly, if the increase in rates is pretty high then do not wait till the carrier companies raise their price. Be proactive and manage the costs effectively. 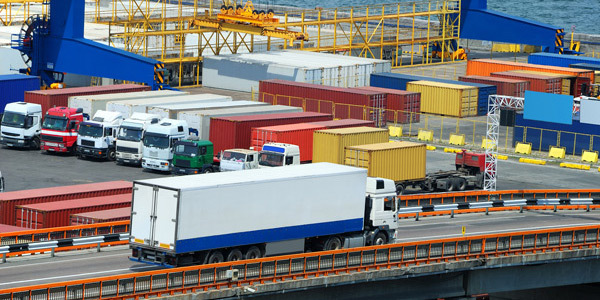 By following the above ideas, it is sure that shippers could avoid paying higher rates.